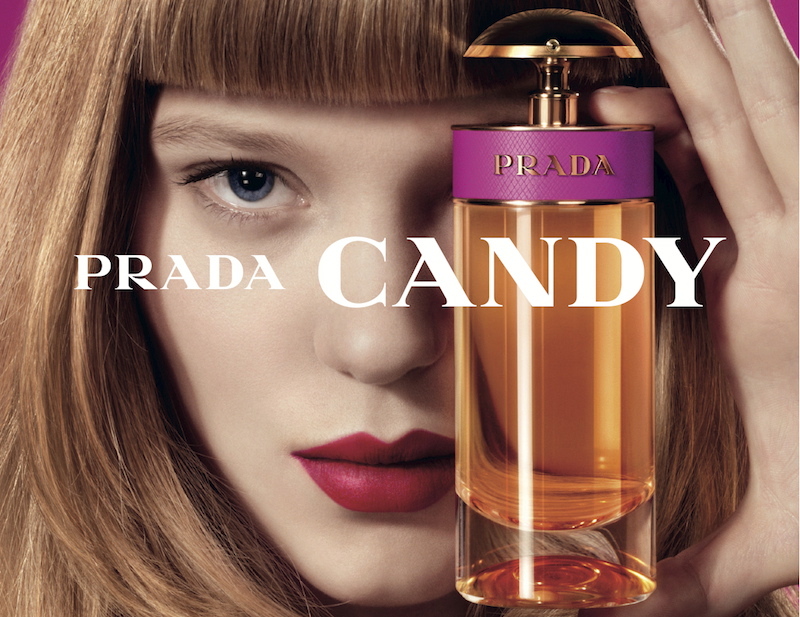 prada candy, my latest perfume obsession. it smells like something else but i can’t place what it is, my mum thinks it reminds her of a chanel one. it is beautiful, with lots of warm vanilla. i was choking everybody in my media lecture with it on monday, delicious.